This condo is it!...step into this beautifully updated mountain-chic property, where Willie Nelson meets John Denver! 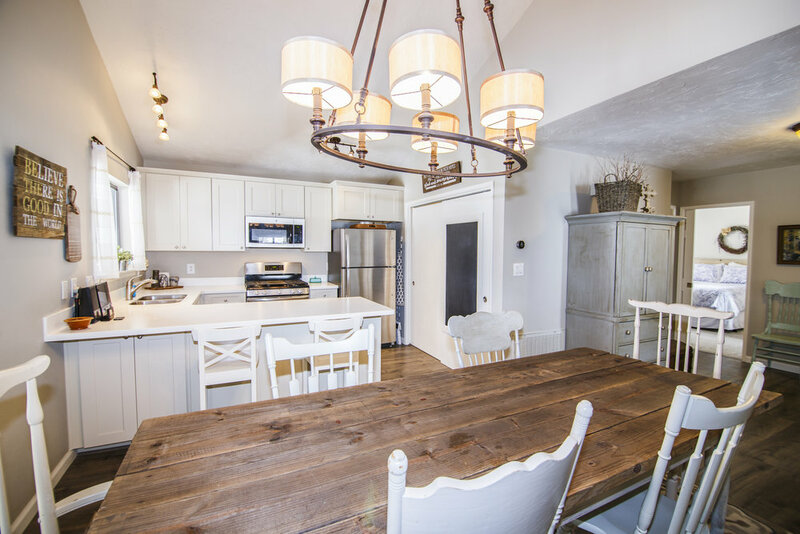 This immaculate 2 bedrooms 2 baths, open-concept kitchen, and living space, with vaulted ceilings, invites you to stay all-night...stay a little longer. Ideal for year-round residents or short-term. Recent updates to the kitchen include new cabinets, New stainless appliances, countertops, washer and dryer along with all new flooring. Whether your visits bring you to enjoy the deep powder of Wolf Creek winters, quintessential color-blasts of fall or summer adventures galore, the San Juan Mountains have it all. 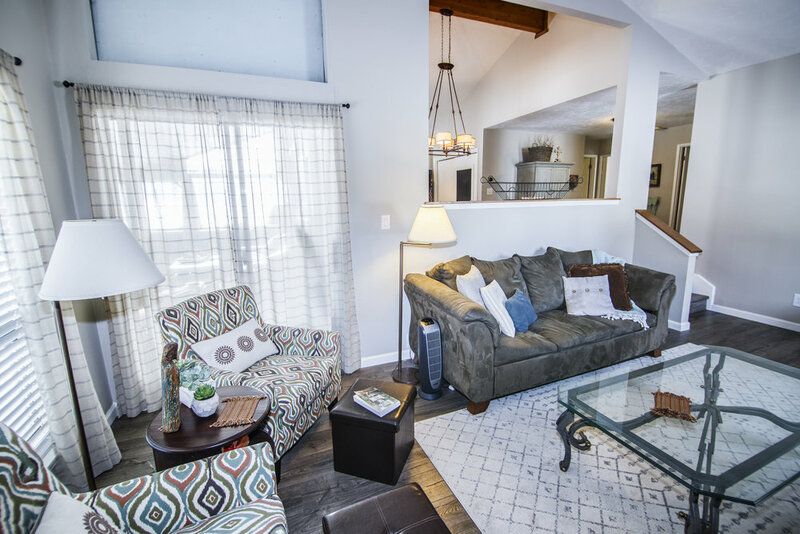 With almost 1200 square feet of living space, the additional enclosed outdoor sunroom/patio provides an excellent setting to enjoy your morning routine or wind down your evening watching the sunset. A "Nest" has been installed to allow you the ability to adjust the thermostat remotely. Just a few short steps to the tennis court or short stroll to great local dining, Pagosa Brewery, and the main grocery shopping of City Market. Owners enjoy all the amenities to being part of the Pagosa Lakes Property Owners Associations (PLPOA) such as private fishing lakes, indoor swimming, workout center, racquetball, and more. Very close to Pagosa Springs Golf Club, a magnificent 27 hole course.